I’ve always had a bucket list of places and as long as I can remember Rio de Janeiro was always firmly placed at number one. After 26 years of living, I finally had the opportunity to travel to one of the world’s most renowned cities – during Carnival! 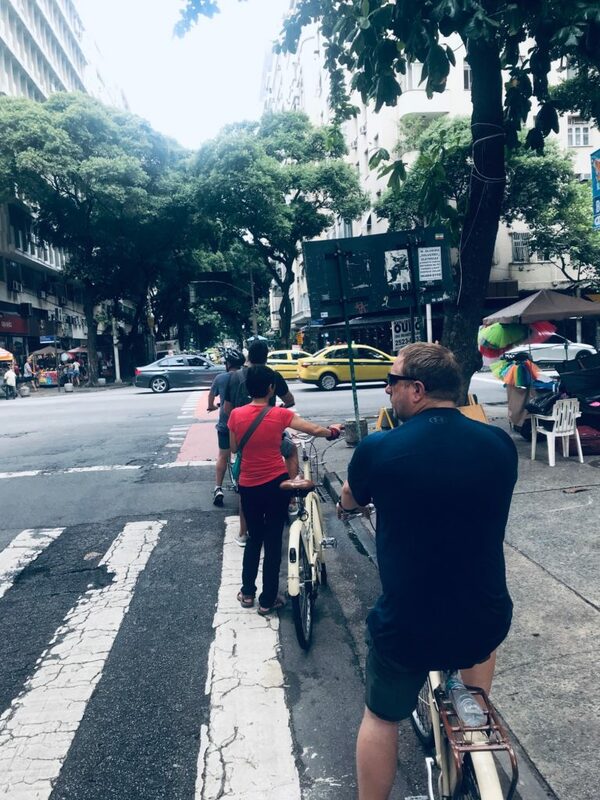 But before I was to be lost in the samba rhythms I wanted a quick, immersive and active way of taking in Rio’s landmarks and Rio by Bike was the perfect choice to do so. We opted for Panoramic Tour to take in some of the iconic spots in Downtown Rio in a pure and exhilarating form. Meeting in Copacabana our guide, Max, gathered the team together and ensured we all felt comfortable on our bikes (which might we add were ridiculously comfortable). Once explaining some quick housekeeping rules and watchouts we were off down the iconic Copacabana neighbourhood. From there we pedalled to the Bay of Guanabara along the beach of Flamengo where the first European settlers discovered Rio de Janeiro. 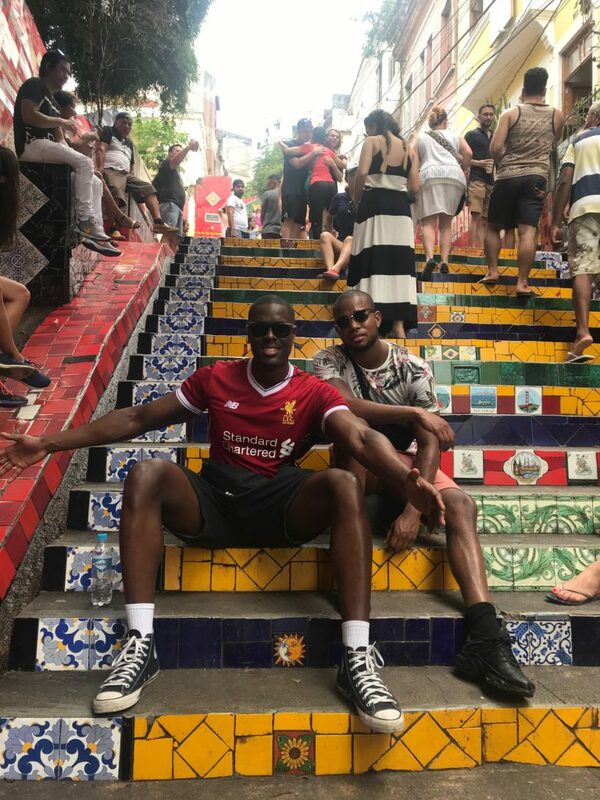 After Flamengo, the route continues to the historical centre of the city, with stops at Cinelândia and Lapa, well known for its nightlife and the `Steps of Selarón’, 250 steps covered in more than 2000 tiles from different countries. For those who are not in the know, this is where Snoop Dogg and Pharrell filmed their iconic shot in the “Beautiful” video. On the way back you cycle along the paths winding through Flamengo Park, designed by famous Brazilian landscaper Burle Marx. The last stretch of the tour will pass along Copacabana beach. 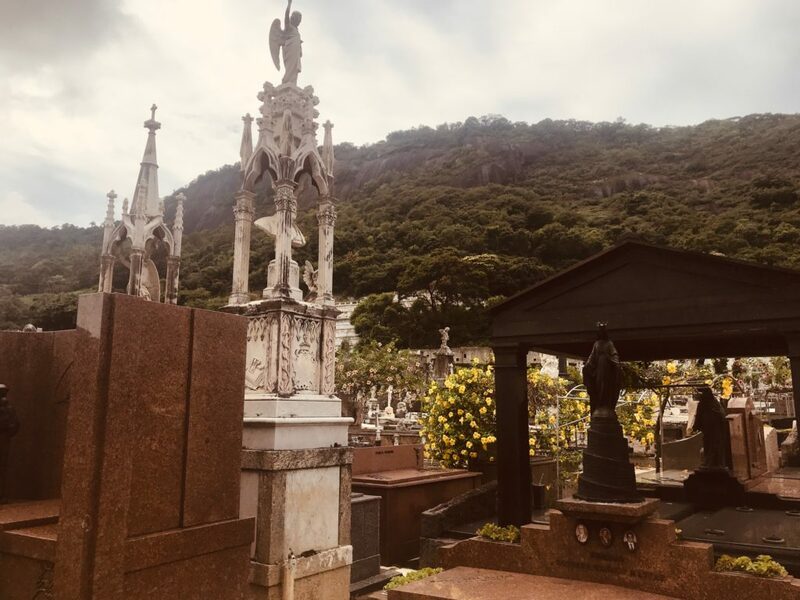 We highly recommend you jump on a bike and immerse yourself into the Rio streets whilst learning about its landmarks and rich history with Rio By Bike. Check them out here. If I was a celebrity I'd be Will Smith if I was an album I'd be 'My Beautiful Dark Twisted Fantasy'. 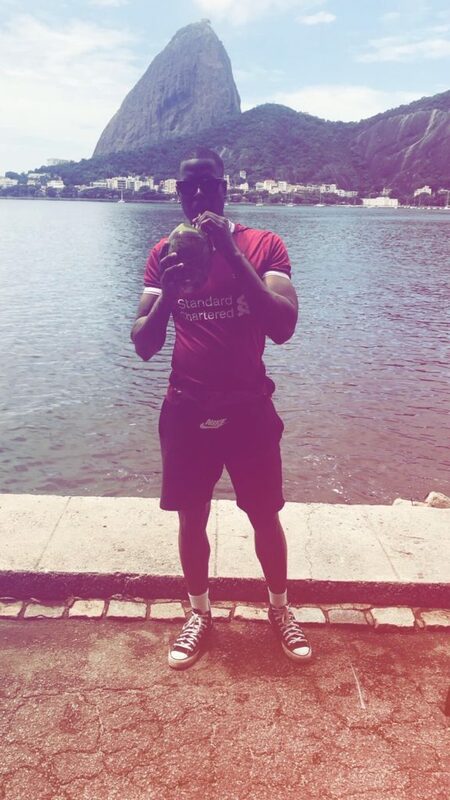 Avid Liverpool fan that also likes to complain about women.